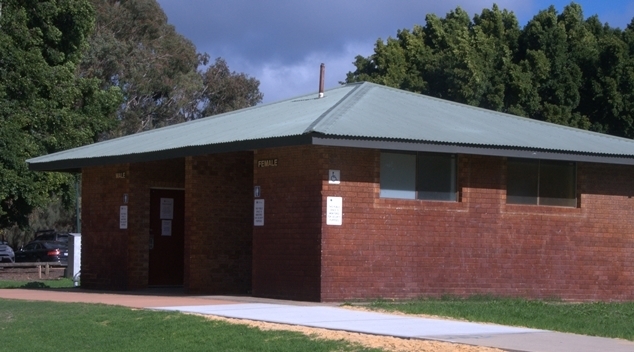 WA Today have reported that the local council have voted this week to destroy the Lake Monger toilet block after many attempts to deter sexual encounters in the area. Minutes from this week’s meeting of the Community and Resources Committee reveal the council have attempted using timed locks, pruning overgrowth, upgrading lighting and shutting down the utilities entirely to put a stop to the reported activity. 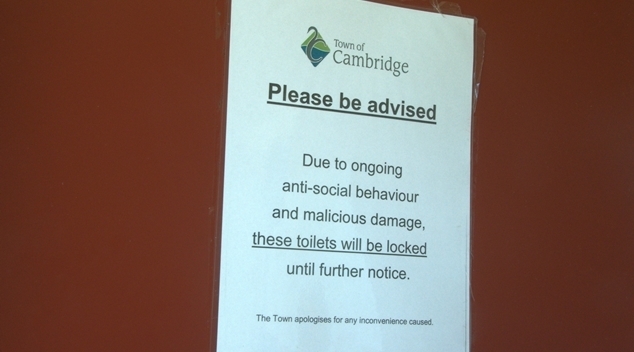 “Since January 2017, the Dodd Street Toilets has experienced a considerable spike in antisocial behaviour and vandalism and has reached a point where Town staff and cleaning contractors do not feel safe,” the minutes read. A local group of schools known as the Three Schools Safety Committee have long been voicing their concern about public sexual activity near Lake Monger, writing to former state government ministers Peter Collier and Liza Harvey. “Each school has dealt with much criminal activity within the area which has included numerous break-ins into all three premises, vehicles on Dodd Street, syringes on school premises, inappropriate sexual activities in and around the toilet block as well as children being approached by adults through the gates of the schools,” one letter stated. The minutes of this week’s meeting states that just two members of the public came forward to speak against the permanent closure of the bathrooms.